Today's writing prompt is to write about our five favorite apps. 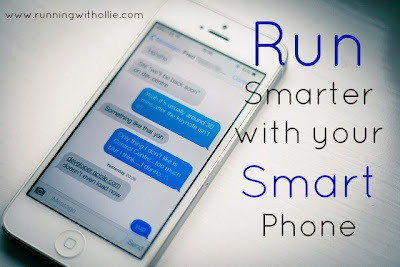 I think we can all definitely run smarter with our smart phones. There are a ton of great running apps out there, but I personally don't use most of them because I use my Nike + GPS watch to track my pace, distance, heart rate, etc. 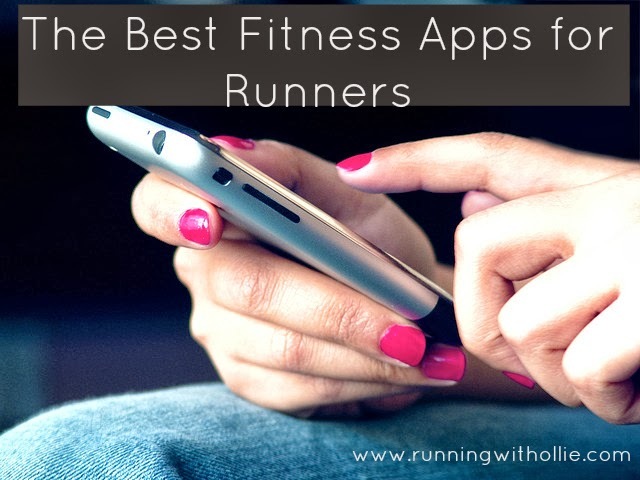 However, there are a few running apps that are worth the download, even if you use a GPS watch. This is such an amazing app. 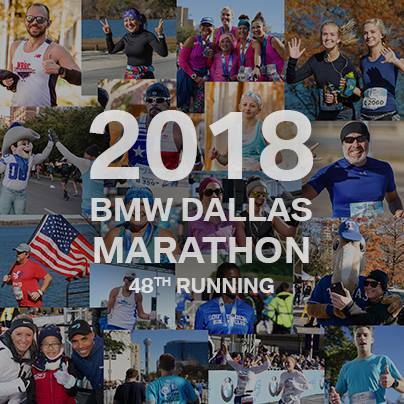 You are going to run the miles anyways, why not run them for charity? It is so easy. You set up an account, you choose your charity, then charity miles donates to your charity based on the miles you log. Bikers earn 10 cents a mile and runners earn 25 cents a mile. Just start the app and start giving back, there's no good reason not to. 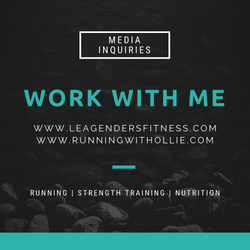 Need a little motivation to get moving? How about a herd of zombies? Yeah, zombies may not move fast, but when they start coming, you better move faster! 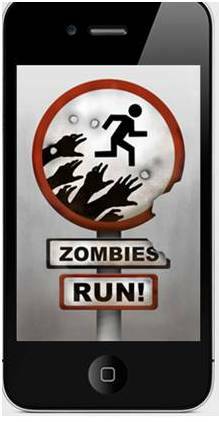 The app plays out a story in your ears (with your own music in the background) and lets you know when the zombies are approaching. It is the perfect interval workout. Sometimes you get so lost in the story, you forget you are running! How great is that? This is such an important app because it was developed to keep you safe out there on your runs. First of all, it lets your adjust your lock screen with your emergency contact information. Bring your phone with you on your run and if something happens, your emergency contact info will be right there on your lock screen. I think everyone should do this, even if you don't run. The other feature of the app is that it allows you to notify your selected contacts when you are leaving for a run and the time you estimate to be away. 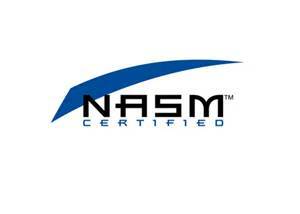 The GPS feature allows for the contacts you designate to track your progress on a map. There is also a stationary alert that will activate if you stop moving for five minutes. If you stop moving the app will activate a 60 second countdown and if you don't cancel the countdown, a message will be sent to your chosen contacts with a link to your location. Safety first friends! I love the idea behind this one. You tell the Jog FM app what pace you want to run and the app choose songs from your iTunes library that match the beats per minute of your pace. The idea is that we naturally run in step to the songs we hear, so why not program the songs to the pace we want to run? Don't want to pay for the app? You can go online for free and enter your desired pace and it will give you a list of songs that have the beats per minute to match your pace, then you can just manually build you own play list with this information. This is my favorite app to use for calorie counting because I love the scan the bar code feature (I think it's only on the iPhone app). 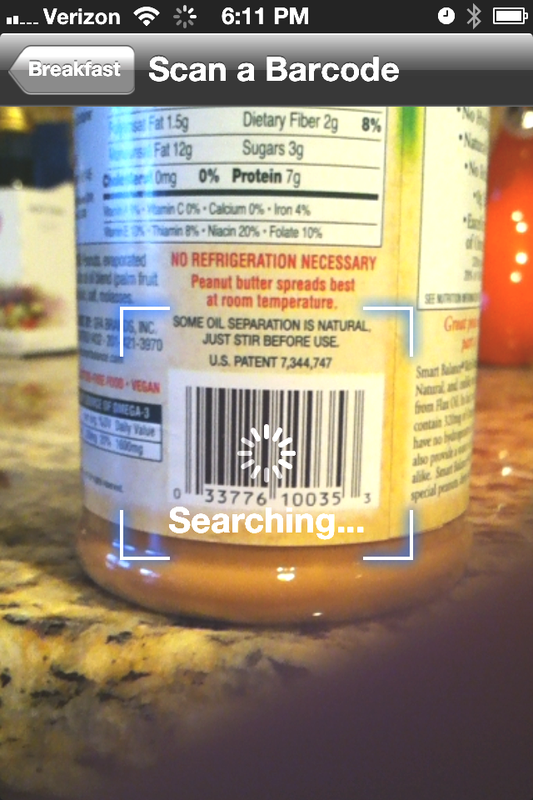 Instead of logging every number from the nutritional label on the package, I can just scan the label and the app adds up all the calories, carbs, sugars, etc. for me. It really makes calorie tracking and food diaries easy. Beware of the suggested calorie intake it provides though, I think they are a little low for people who are working out regularly. Oh yeah, don't forget! That thing you have there also makes phone calls! Do you use any of these apps? Is there a great fitness app that I am missing here? What is your favorite? p.s. Today is the LAST day to enter my giveaway for Tom Venuto's Burn the Fat Feed the Muscle book! You can win it before you can buy it. Please check out my post to read my book review and enter to win. 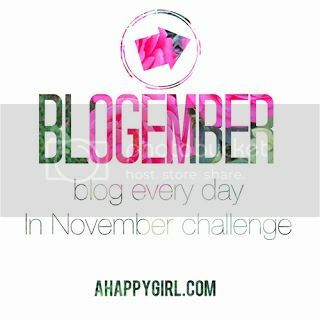 Giveaway ends November 7, 2013. My Fitness Pal has an Android app as well. It appears identical in features to the Apple app. Thanks! 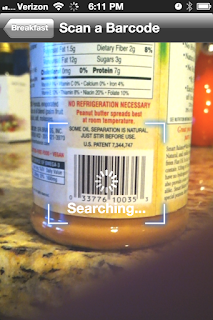 I wasn't sure if the barcode feature was available on the Andriod or not! Thanks for clarifying! I love the Nike+ Running app. It's free and tracks your distance via gps, gives you splits and distance left, cheers you on when you are approaching the end of your run, and tracks your progress. I never used the app - but I sync my Nike GPS watch with the online version and I really like it! 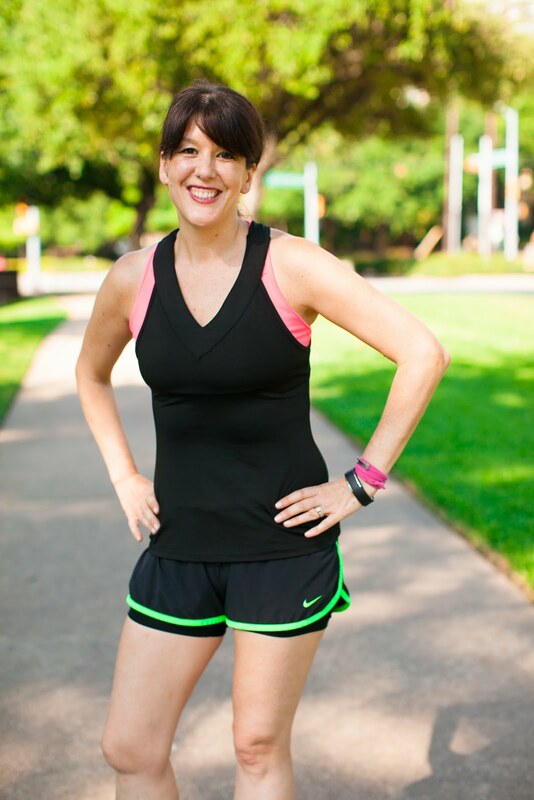 I use two apps faithfully: My Fitness Pal and Map My Run. Map my run gives you option to choose your workout too which is great for hiking, biking, walking etc.... it gives you total time, splits, calories burned and a map of your route of course. I've heard great things about map my run too! Thanks for sharing! Upon reading this post I immediately downloaded Zombies Run! I can't wait to try it!